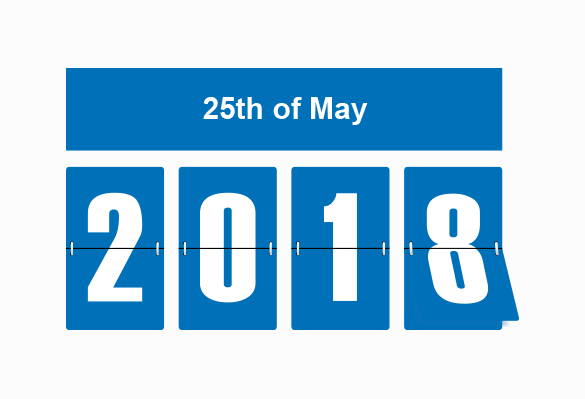 With the GDPR now just a matter of months away most firms should be well underway with their compliance programs - implementing steps to prepare for the regulation. However, this is not the case with many firms still considering their approach. If you don't know where to start, join our GDPR expert Sarah Dommett as the explores how law firms can build a roadmap to compliance. Presented as part of an Oosha and Birmingham Law Society event, the webinar specifically addresses the 12 step framework put forward by the ICO to guide firms towards GDPR compliance. Your subject access request and breach reporting processes.